What Is UX Design? UI and UX Designers Are Not the Same! Many people struggle with the question ‘what is UX design?’ The terms UI and UX are often used interchangeably. But there is a big difference and it is one that is important to understand if you wish to improve the user experience. What is your job title? Is it representative of what you do? When I set up Boagworks I had to decide what to call myself. After much agonising, I decided to go with the title of User Experience (UX) Designer. But it turns out that the question of ‘what is UX design’ confuses many, and the job title of UX designer is much misunderstood. How ironic is that! For a start, you often see UI (User Interface) designer and UX designer referred to as the same thing. But in my mind at least, they are different roles. Also, every single word in the title carries confusing connotations. User. What is a user? How do they differ from customers? 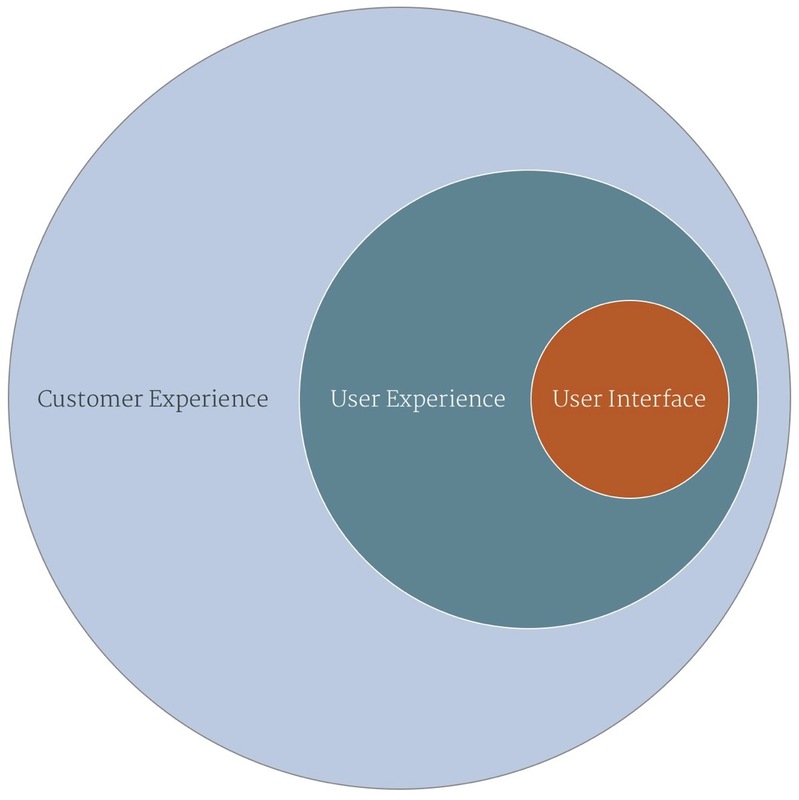 Is user experience and customer experience the same thing? Experience. Is it possible to design an experience? Where does the experience start and stop? How much control do we really have over the entire experience? Designer. In most people’s mind, a designer is somebody who produces an interface or visual of some kind. Yet much of my work does not involve Sketch, Photoshop or some other graphics application. Proportionally, I don’t even spend that much time creating prototypes or wireframes. Of course, the answers to these questions are subjective as is the larger question of what is UX design. But I wanted to share my interpretation and why I chose to call myself a user experience designer. What Is UX Design? My Definition of User Experience. The experience of users does not stop at the edge of the screen. Users are customers who use digital tools to interact with your organisation. If you start from this definition of UX, the difference between this and UI design is apparent. A UI designer is a specialist in improving the user interface. That contributes to the experience but is not the whole thing. Therefore a UI designer is less concerned with the broader elements of the experience. This definition also helps to explain the difference between UX and customer experience. 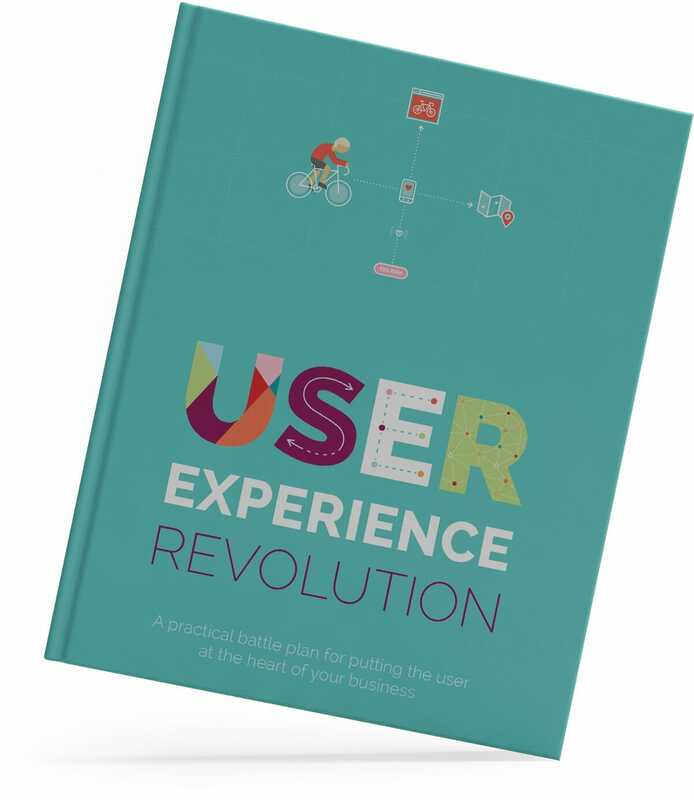 User experience is a specialism within customer experience. A specialism that focuses on customers who choose to use digital touch points. Of course, today this describes the majority of customers. That means the line between these two disciplines is blurring. Understanding the relationship between customer experience, user experience and user interface is important. This provides some clarity to the user’s experience. But we are still left with the role of the designer. What does it mean to design a user experience? Is this even possible? The answer to these questions depends on your definition of the designer. If, as I said before, a designer is somebody who produces visuals, then you cannot design an experience. But I have a different definition of what a designer is. To my mind, a designer is somebody who applies design thinking to business challenges. Design thinking refers to a set of practices and methodologies. Practices that range from rapid iteration and prototyping to user research. In short, design thinking is a problem-solving approach. This means you can apply design thinking to almost any business problem. From the creation of a user interface to products or even entire companies. Based on this description of the user experience and role of a designer, what does a UX designer do? There is no single answer to this question. But in all cases, it will involve a degree of user research. Before you can design a user experience, you must first understand the user. From there you can identify problems and pain points in the existing experience. It is at this point that things become more complicated. Depending on where weaknesses exist, the UX designer could be doing many things. He could be working with a UI designer or developer to improve a digital touch point such as a website. Or he could be working with a marketer to improve the social media experience. A UX designer seeks to reduce friction in how companies interact with their connected customers. But a UX designer is as likely to be working with senior management on company strategy and policy. He might be working with HR to encourage cross-departmental collaboration. Or speaking to finance about improving the payment experience. Finally, a user experience designer is there to represent the user. To educate colleagues about user needs. To encourage everybody to work together to create a better experience. In short, he or she will work on any touchpoint the user has with an organisation. Or any system that supports those touchpoints. There is rarely a part of the business that they will not talk to because they all contribute to the experience. Being a user experience designer is a wide-ranging and collaborative role. UX designers are generalists who work with specialists in different fields. But in everything, they have a single aim. They seek to reduce friction in how companies interact with their connected customers. But Does Your Boss Understand UX Design? 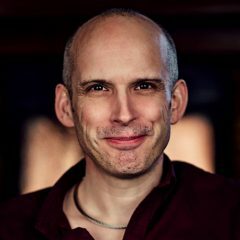 So you can answer the question – what is UX design, but do your colleagues and management team understand the benefits of UX design? Working in a company who doesn’t get user experience design is frustrating. Fortunately, I have written a book that will help.